Chemical tankers could be scrapped five to six years earlier ahead of their estimated lifespan amid the International Maritime Organization’s move to implement a 0.50% sulfur cap on marine fuel from 2020, a report from Eastport Research & Strategy showed. Typically, the average age for a chemical tanker before it is scrapped is about 26 years and with the IMO’s cap, chemical tanker owners might either opt to install scrubbers or burn more expensive low sulfur fuel. It would take about five to six years on average across all benchmark vessel sizes to pay off an investment in scrubbers. As such, vessels older than 20 years may not break even and may be scrapped earlier, Eastport said. 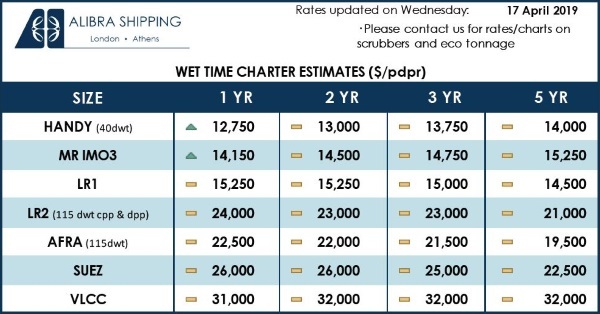 Based on the information collected, vessels below 15,000 dwt may be scrapped at 20 years, while vessels of more than 15,000 dwt are likely to be scrapped at 26 years. “With our assumptions above, we expect the fleet for 14,000-22,999 dwt vessels to shrink by 10% in 2020,” Eastport concluded. 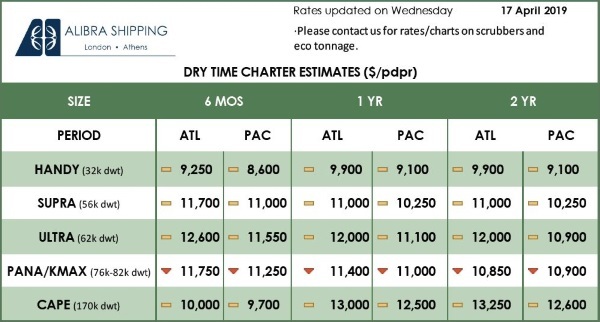 It estimated that about 44 vessels may be scrapped in the 19,000 dwt sector. “The medium range (MR) fleet may fall by 5%,” it said, noting that 111 MR vessels will be older than 20 years in 2020 and are likely to be scrapped. The findings come amid market expectations that an increasing supply of shipping vessels for scrapping, together with a recovery in international and domestic steel prices would improve the ship-breaking industry’s demand and profitability. Countries such as Bangladesh, China, India and Pakistan are where a majority of the ship-breaking activity has occurred since 1993, and are likely to profit from the future scenario. Next: Market Consolidation In Container Shipping: What Next?